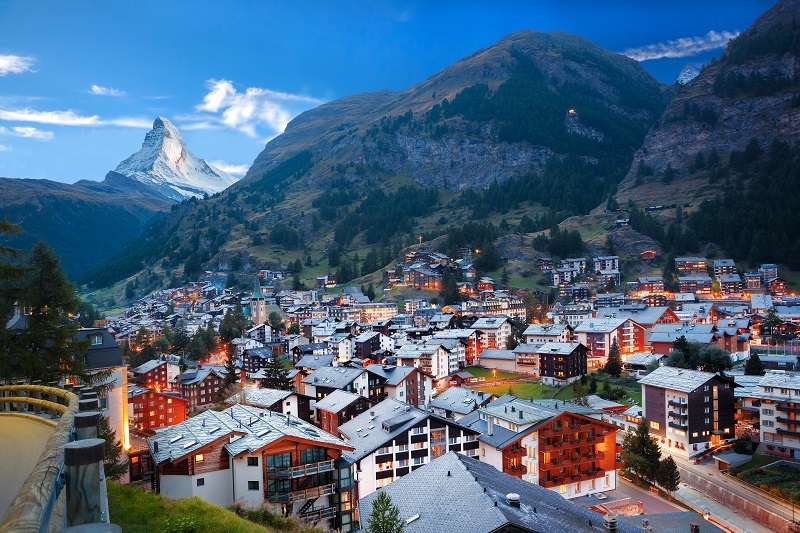 The Swiss Railway system (SBB) is a gateway for international travelers in Europe. Zurich Hauptbahnhof is one of the most up-to-date and complete railway stations in Europe. All EuroCity, EuroNight, Intercity and Express trains stop here. Parts of Bern's rail station have been rebuilt, making it a model of efficiency and functionalism. Trains are reached from its ground level via ramps, making the use of baggage carts practical. Trenitalia operates daily services between Italy and Switzerland from Milan to Bellinzona, Geneva, Basel and Zurich from Venice to Geneva. Some of these are night time trains with first and second class sleeping and couchette cars. The trains are air conditioned and ventilated. When traveling from Italy to Switzerland, it is highly recommended to purchase a ticket and a seat reservation. The tickets are therefore only valid for the day and train booked.